2019 awards: Best of Weddings, Couples Choice Award & the knot’s Wedding Hall of Fame. Platinum, Platinum Soul, Platinum Premier & ViBE are offered EXCLUSIVELY by Platinum Band Music. Congratulate our team for 2019! We did it again! Thank you to our AWESOME clients for voting us in! The Platinum Band and Platinum Soul have been creating lasting memories for over a decade. We now bring you the Platinum Premier Band & Platinum Party, our NY based groups, Platinum Vibe, an R&B heavy 7-piece band & Platinum Angels, our 4-girl group w/DJ. Looking for CHRISTIAN MUSIC? You’ve come to the right place! Just ask us about a Christian Reception. Repeat families are many of our clients and its because we approach every event as if it were our own. We will elevate your party to the next level and enjoy every moment of it. 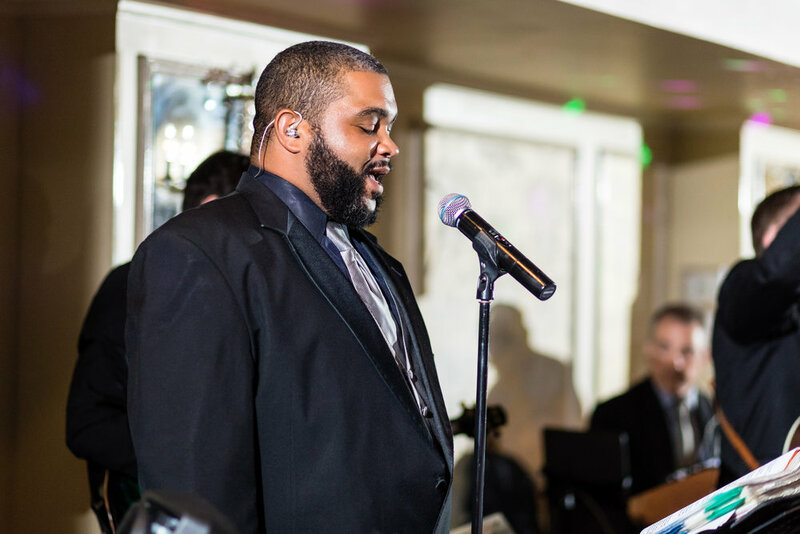 From keyboards to quintets, we've created elegant and beautiful ceremonies for clients with discerning tastes. If you want your guests to have an unforgettable experience, the Platinum Band will deliver. Unforgettable moments are just a click away! Leave everything to us! We'll take care of everything so you don't have to. Platinum ViBE, 7-9 piece Party/Motown/Top 40 Group, featuring outstanding female & male R&B lead vocals. 5-6 Piece Jam, 7-9 Piece Band, 10-12 Piece Powerhouse. You choose! Our ensembles are versatile, but each has its own specialty. Let's talk about what is right for you. Top 40, R&B, Motown, Old School Rap...we got it covered. For over a decade, Platinum has been creating memories. We love what we do and it's clear. Every party is packed with back-to-back hits, plenty of sing-a-longs and the latest trending music. Our past clients say it best! An extensive repertoire and 6 front performers backed by a powerful rhythm section is a recipe for success. Each vocalist specializes in music that's guaranteed to have everyone on the dance floor. All night long. Top 40, Motown, Party Rock, Jazz, 80's, Country, Dance... you name it. We can do it.